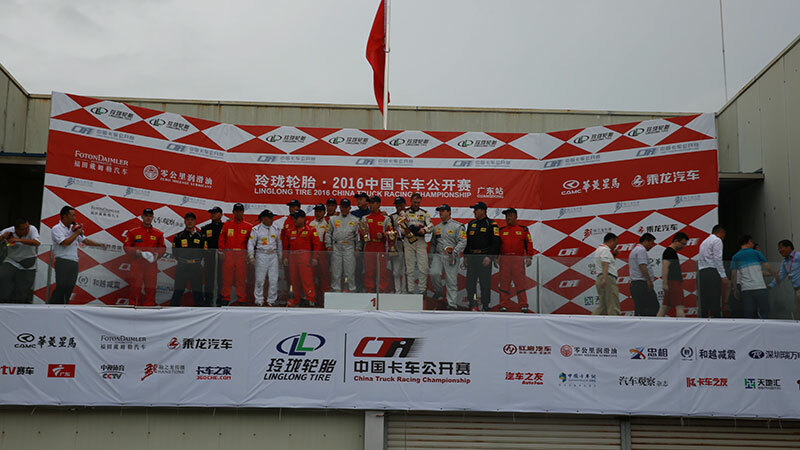 On September 11, 2016 Linglong Tire China Truck Racing Championship was held in Guangzhou. 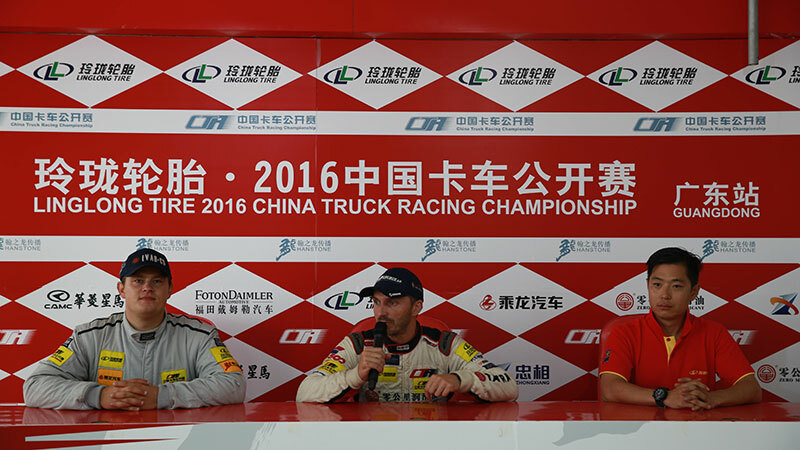 The scene is more than spectacular.2016 is the second year that Linglong Tire titled China Truck Racing Championship. Wang Li, No. 41 racer, and Michal Matejovsky, No.66 racer, from Linglong racing team won the runner-up and the third place of PWRC of this event, which is the best result that Linglong has ever achieved! After the game, Wang Li, racer of Linglong tire, attended the press conference and expressed his satisfaction with the team’s achievement. Furthermore, he also appraised the excellent product performance of Linglong tire and hope the team will continue to strive to achieve better results!